A consistent bedtime routine is essential for restorative sleep according to experts. What exactly does that mean? What are the essentials when it comes to a successful bedtime routine? The solution to your family’s well being could be as simple as a consistent bedtime routine. …study after study conclude that children maintain good sleep and health habits for a lifetime when they learn that a bedtime routine is important? And the easiest way for them to learn that is by enjoying bedtime starting from birth. …current research relate lack of sleep and even late bedtimes for children result in diabetes and obesity? …the first thing a sleep expert will recommend to get better sleep (and consequentially better grades, health, and happiness) is a consistent bedtime routine? They might call it “sleep hygiene” but it’s the same thing. If you’re planning on sleeping, you have to plan for sleep. The Bedtime Blueprint is a very handy planner for sleep. It has all the advice from sleep experts in one place. You can download it here. Do things in the same order. Is it PJ’s first and then toothbrush time? Then stick to that. Don’t switch it up and have toothbrush time before PJ’s. Because personally, I find unruly, unpredictable, hair-triggered kids to be anything but boring. Quite the opposite, in fact, which is why I’m fully in support of so-called “boring” bedtime routines. I don’t mean to say that your routine should be dull and unenjoyable, but it should be a series of events that wind your child down and get him ready for sleep. More about the essentials of consistency when it comes to a bedtime routine can be found in this post. Tip: Designate a time to begin the bedtime routine just as you’d set an alarm to wake you up in the morning. This should begin at least one hour before lights out. Screens off, smart phones “parked” and out of the bedroom, dim the lights, slowing things down – this wind-down time is an essential for a successful bedtime routine. …and honestly, who couldn’t use some intentional wind-down time every day? Snuggling up sets the tone of the bedtime routine. Leaves adults and children feeling warm and happy. Bedtime probably isn’t the best time to get everyone excited with “This Little Piggy” or “5 Little Monkeys Jumping on the Bed” (even though they’re SO much fun!). Find an alternative gentle way to massage and touch the child in your care. Psychological research indicates that this kind of physical connection can ease and possibly prevent bad dreams. 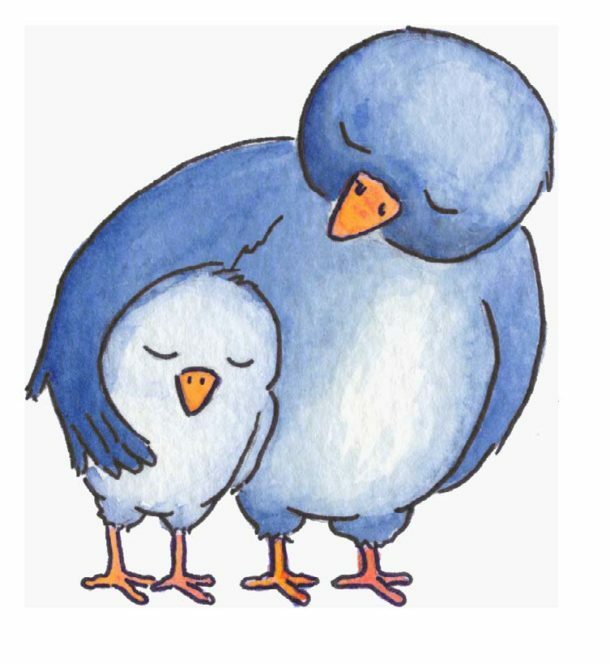 Lullabies shared between parents and children offer so much more to a bedtime routine than just enjoyment. The song doesn’t have to be anything fancy – any calm song will do. “You Are My Sunshine” or just singing on the vowel “ooo” is a beautiful bonding activity between you and the child in your care. Songs bring us into the moment, create bonds between the caregiver and child, cue sleep, and are memories that last a lifetime. There are some great observations about the importance of lullabies on this education site. What’s bedtime without a bedtime book? I can’t imagine it! Reading at bedtime is an absolute essential according to sleep, parenting, and literacy experts. If there’s bedtime battles have become a habit in your family, many experts advise allowing the child choose what to read in order to take charge of the bedtime routine. That can get tricky in cases where a child chooses an extra-long or over-stimulating book. It’s might be best to have the child select from an anthology or a special bedtime book with short poems, stories, and activities. Then they can choose what parts they’ll read that night or in the case of a poem, how many times you’ll read it together or even act it out. It’s very important to set up bedtime boundaries. The “Just one more story, pleeeeeez?” can become as much of a bedtime habit as quiet time together! When I was eight, my mother taught me how to tense and then relax my muscles from my toes up to my face. It was a total game changer! I took that “sleep tool” with me everywhere – on sleepovers, summer camp. Not only did I get to sleep faster, I felt empowered by a new skill. What I know now, is that intentional relaxing is now called mindfulness. The more we employ mindfulness – observing our emotional and physical conditions with kindness and curiosity – the more we are on the road to better health and even happiness. Gratitude is absolutely an essential to include in a bedtime routine according to experts. Talk about the day with and attitude of gratitude. You’re connecting with your child, listening, and giving them a habit of thought that will set them up not only for sleep, but for a better tomorrow. More ideas about practicing gratitude with children can be found here. You’ll discover that these bedtime routine essentials work for all ages. Taking specific steps towards getting sleep will give you a feeling of accomplishment which diminishes stress and invite sleep. Because a bedtime routine that works gives you free time in the evening, keeps the crankies away, and blesses your children with a lifetime of good health. 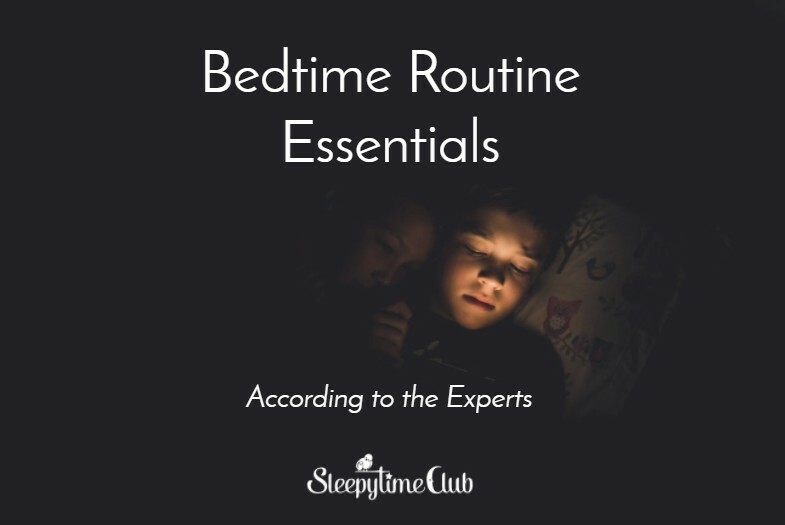 Here’s a free resource to get your bedtime routine essentials down pat – even while you’re doing other things. Interviews with experts Dana Obleman, Dr. Robert Rosenberg, and Dr. Laura Markham. Sign up by clicking on this link.